The 4th Saint Petersburg Restaurant Festival, organized by Committee for Tourism Development will be held from 1 to 30 April 2018. In preparation for the upcoming World Cup, which will be held in Russia for the first time from 14 June to 15 July, 2018, the Committee dedicated the spring St. Petersburg Restaurant Festival to football. «The City of Saint Petersburg is one of the largest tourist centers in Europe and in the world. The rich cultural heritage, unique architecture, life full of cultural and business events attract more than seven million tourists to the banks of the Neva river. 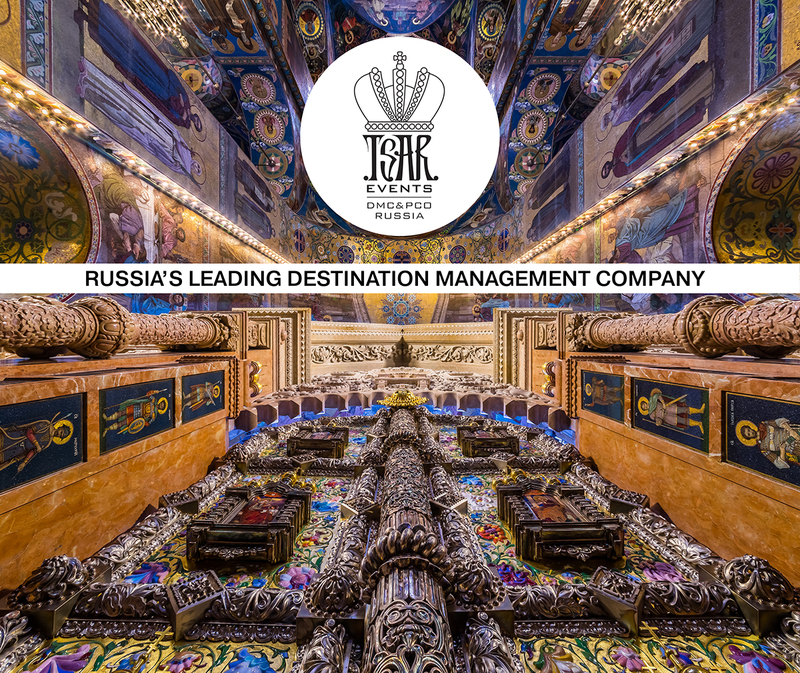 The Festival has a great importance for the prestige of Russia abroad, increasing its tourist potential and promotion of gastronomic tourism. 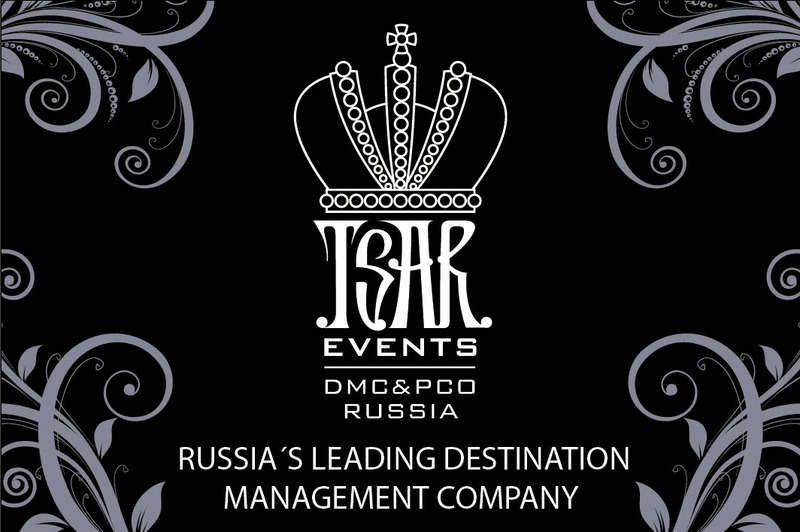 Participating restaurants will present tasting sets, which are specially formed by for this event, for a fixed amount of 990 and 1990 roubles. On the eve of the World Cup, thematic football set menus will be presented this year.